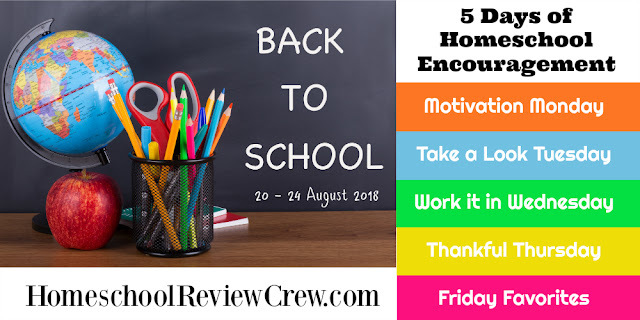 Welcome to day 5 of the Homeschool Review Crew Homeschool Encouragement blog hop. Today the Crew will be sharing their Favourite Homeschool items. I am a paper girl at heart and as such love to be surrounded by beautiful books. 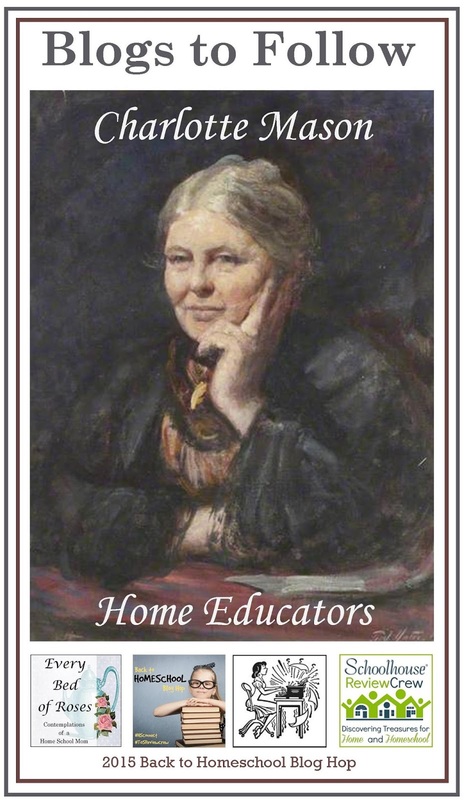 On Monday I shared how I am pursuing a deeper understanding of the Charlotte Mason method of education by reading The Original Home Schooling Series. 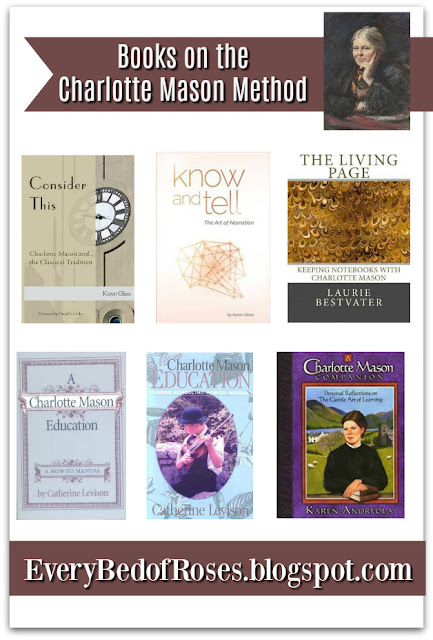 Today I would like to share a list of books written by other's who are implementing Charlotte Mason in their homes today. 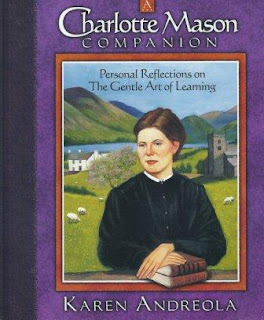 Karen Andreola introduced me to the practical side of a Charlotte Mason education and A Charlotte Mason Companion soon become my favourite home schooling resource and is one that I recommend to any homeschool Mom who asks me which books I would recommend they read. This beautifully illustrated book is full of encouragement and how to chapters. Karen covers practical topics like: The Art of Narration, Mother Culture, Shakespeare and Dickens. 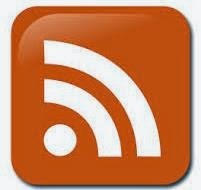 Topics of Art and Music appreciation along with Grammar, History, Nature Study and a few more kernels of wisdom. A beautiful book full of gorgeous line illustrations. Purchase this book from Book Depository, Amazon. For online encouragement meet Karen over at Moments with Mother Culture. 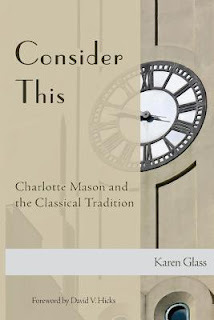 Consider This: Charlotte Mason and the Classical Tradition by Karen Glass. I highly recommend you read this gem from Karen Glass. This thought provoking book helps you to understand the back ground to Charlotte Mason's methods. Once you understand the underlying motivational principles you will be better equipped to make appropriate choices for your home school using Charlotte Mason's philosophy. Consider This is availaible for purchase from Book Depository. Laurie has done an incredible job of researching every type of notebook mentioned in Charlotte's writings. 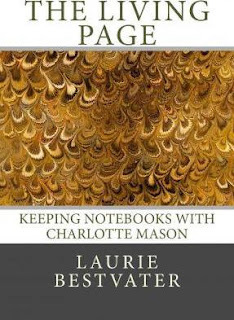 Within The Living Page you will discover not only the different types of notebooks used but why they were used, how they were used and when they were used within Charlotte's school and the PNEU. This book changed my perspective on Notebooking and Timelines. You can purchase it from Book Depository. 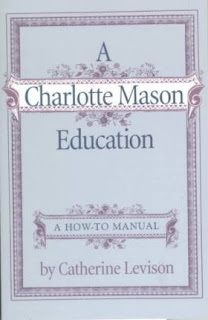 One of the fundamental aspects of a Charlotte Mason education is the Art of Narration. 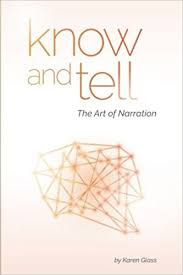 Karen shares the theory behind the use of narration and then provides us with a step by step guide on how to implement this wonderful tool within your home school. She not only tells us how to implement narration but provides examples and resources to help you use narration successfully within your home. Purchase Know and Tell from Book Depository. Catherine has shared her collection of the key points of Charlotte Mason's methods. She shares practical and easy to understand insights to empower families to begin using Charlotte's methods within their home schools. Purchase this book from the Book Depository as well as the sequal More Charlotte Mason Education : A Homeschooling How-to Manual. 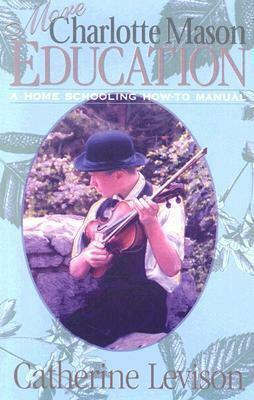 Completed Six Volume boxed series: The Original Homeschooling Series. 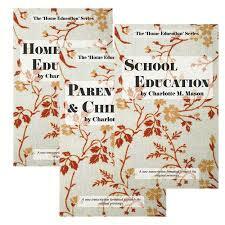 The Complete Home Education Series (6 Books) – Charlotte Mason (PDF). 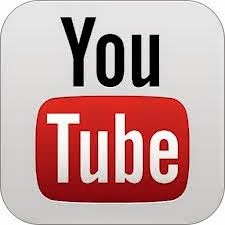 To find out more about the different published versions please watch this Video Review Comparing the NEW printed versions of Charlotte Mason Homeschooling Series by Brandy from AfterThoughts Blog. 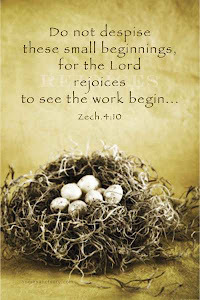 This post is part of the Homeschool Review Crew 5 Days of Homeschool Encouragement Blog Hop. Grab a cuppa and be prepared to be motivated for the year ahead. Here are a few of the participants of this years blog hop. 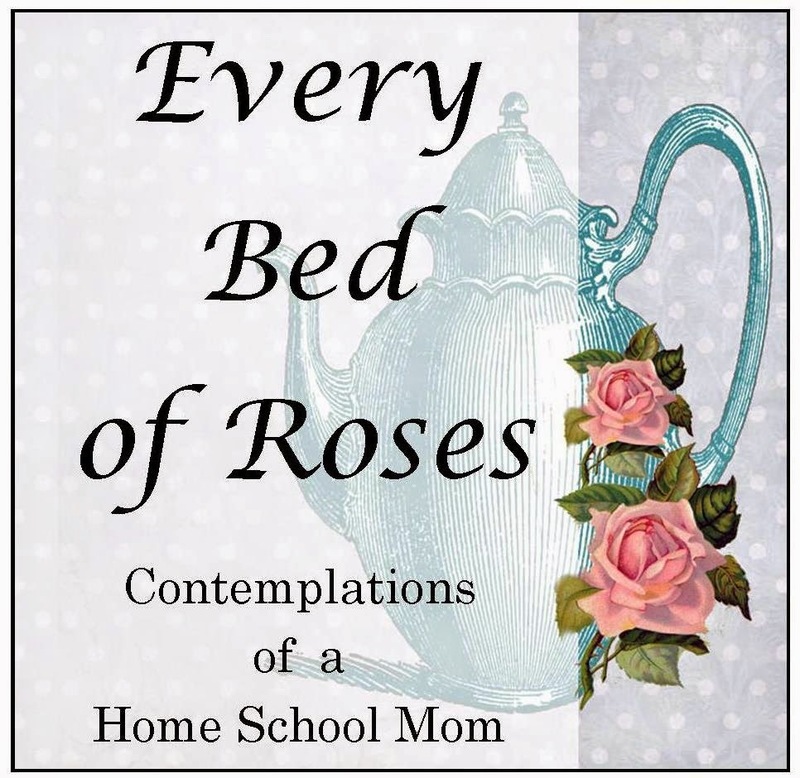 Be sure to take a look at some of the posts shared by our wonderful home educating mom's.